For sale 3 18 volt drills.2ea. Dewalt xrp drills equipped with hammer drill. Drill only 40 ea.1ea. 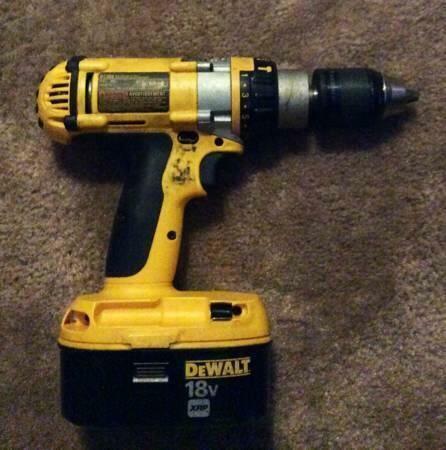 Dewalt basic cordless drill new condition 30.00Batteries 20.00 ea. DeWalt 18 volt sawzall. Works good. Lever-action keyless blade cl with 4-positions for flush cutting. 1-18-inch stroke length and 0-3,000 strokes per minute. Includes charger. 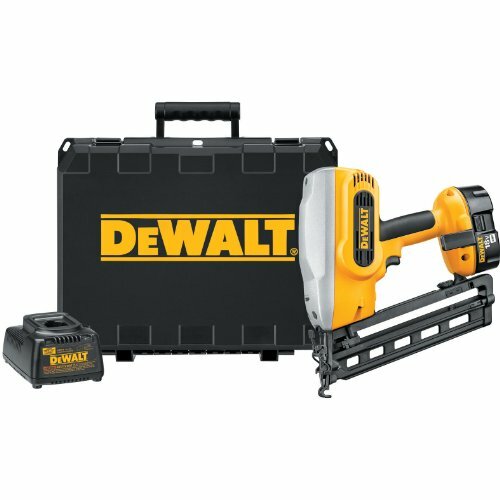 DEWALT XRP 18 Volt Reciprocating Sawzall, no battery or charger is included. Lever action keyless blade cl for fast and easy blade changes. Works good. It is missing the foot if its suppose to have one.